Declared as historical heritage of the humanity, it is a colombian cultural and religious institution. Due to its large size is considered an important work of the architecture and engineering. 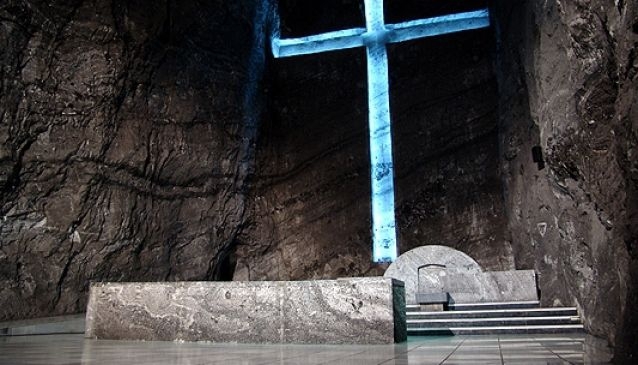 In its interior there is an artistic collection of sculptures made of salt and marble, among which are a replica of the creation of man, carved in marble, the altars carved in rock salt and the Grand Cross of 16 meters in height located at the end of the tour and in the deepest part of the mine.